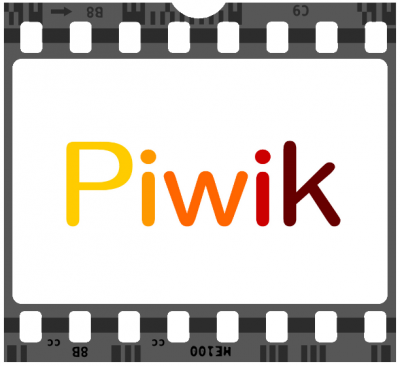 One of the great things about Matomo (Piwik), is the power, flexibility and the amount of data you can capture about your visitors. To get the most of out of your Matomo install, it’s important to set up things properly and to be aware of all the features available. While documentation is important, we also felt it would be great to supplement this with video tutorials. The first step in using Matomo (Piwik) is of course learning how to install Matomo properly. To help guide you along in this process, we have produced a video, which will show you step by step how to download Matomo, how to set-up a database for Matomo, and finally how to install Matomo. We would love to get your feedback on the video. Tell us what you liked and the topics you’d love to see covered in the future.